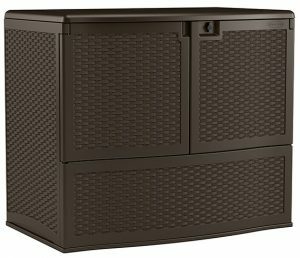 Discovering the solution for extra large patio cushion storage has been overcome thanks to Suncast’s 195 Gallon capacious vertical deck box, spanning similar large deck box dimensions across the footprint whilst exceeding the height considerably to shelter an abundance of outdoor seating fabrics. 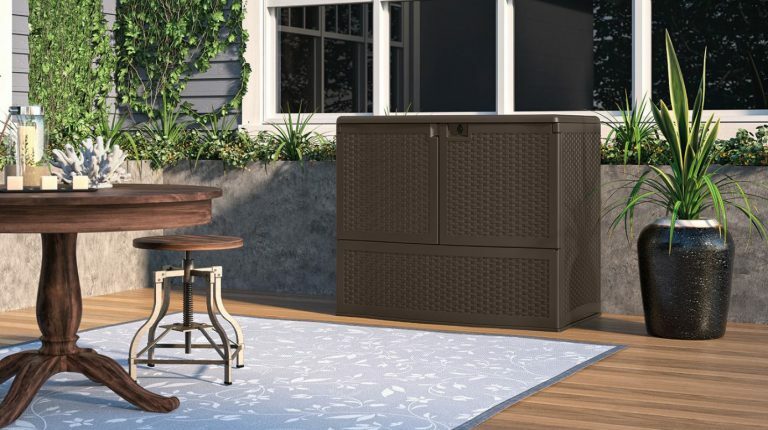 Suncast’s tall deck box expresses a delightful wicker effect appearance, exhibiting a classy look of style to enhance any patio enabling the transformation of a drab backyard into an oasis of relaxation, described by Suncast as an entertaining station due to its standard bar height. 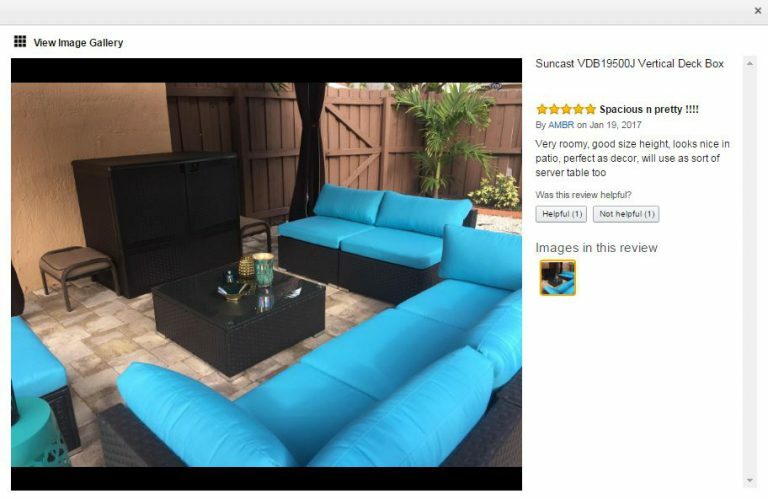 We decided to revamp our patio, creating a more leisurely environment for the summer months however choosing the seating furniture presented no problems, the complications arose trying to resolve a storage solution indoors, what a headache! Storing delicate seating fabrics in the garage requires individually wrapping them up to conceal against the dusty atmosphere, storing inside presented more headaches, cupboard space is at a premium yet these cushions are bulky items and require a fair sized storage space. We were struggling. We decided to investigate the garden deck box range to alleviate indoor storage headaches by sheltering outside on the patio, a transition typifying the ease of outdoor summer living, eliminating the inconvenience of storing and traipsing cushions through the house. Resolving this problem now entails walking outside on a hot summer’s day, opening the deck box to acquire the furniture cushions, within a few minutes time our leisurely entertainment area is set-up for relaxing and enjoyment. The size of deck box however depends on the bulkiness and amount of cushions to store, most storage boxes concentrate on doubling up for additional seating therefore unable to occupy a large amount. Suncast’s vertical solution alleviates storage problems with a vast expanse able to accommodate an excessive amount when compared to the traditional size. Suncast’s design entails two types of manufacture dependant on size, either a single walled construction for the smaller storehouses or representative of this vertical model, a dual walled skin of blow molded technology transforms the facility with enhanced rigidity to the overall structure. Polypropylene resin completes the make-up whilst combining into the resin ingredients regards the delectable java shade and UV inhibitors contributing to protection qualities, providing defence against sun-rays bleaching the surface and heat causing the plastic to split. The molding process produces the modernistic sleek wicker effect to both side and frontage, the back of the unit simulates wood panelling whilst the top exhibits a fine pebble grained finish displaying exquisite style producing top craftsmanship qualities to the resin design. The benefits regarding polypropylene resin are the weatherproof credentials, totally encasing the unit brings peace of mind for the storage preservation aspect. Resin resists rotting and decay issues when exposed to the outside elements; a predicament wood is prone to, regarding the inability to survive weather attack. Integrating weather-resistance with an easy to clean surface captivates huge interest, requiring a soft brush immersed in warm water consisting of a splash of light detergent is the simple solution to cleanse the rattan indentations in swift time to rejuvenate assembly day’s shine. The majority of deck boxes nowadays regard a swift assembly interlocking procedure to satisfy lacking DIY skills and have the facility serving in minimal time therefore no deck box is completely watertight however they are specifically designed to maintain a dry ventilated interior through rain or shine, protecting delicate seating covers from becoming damp and obtaining musty odours. 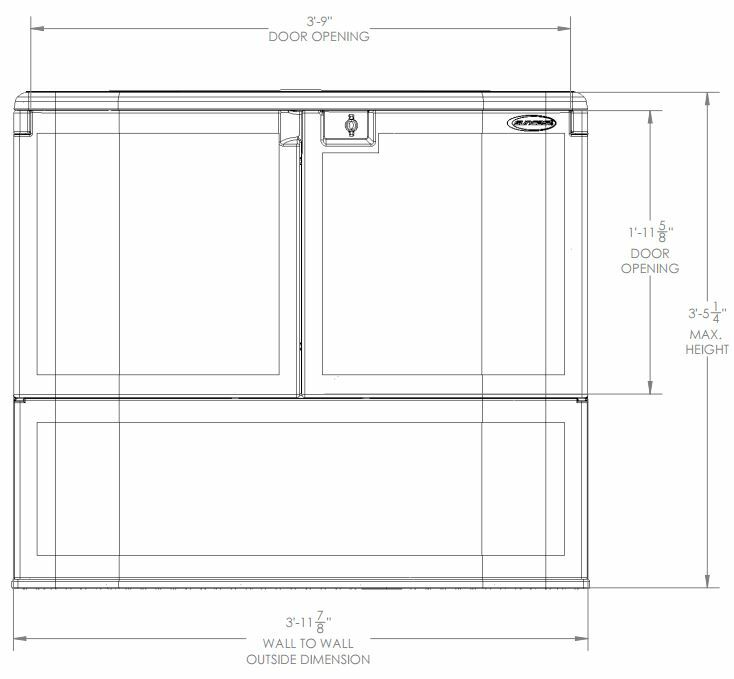 Accessibility couldn’t get anymore user friendly, the convenience of 2 doors spanning the entire width accompanying the lid opening where all three doors agape fully ajar further enhances storage benefits whilst the front base panel raises a 3rd of the way up from the bottom preventing cushions falling on the floor. 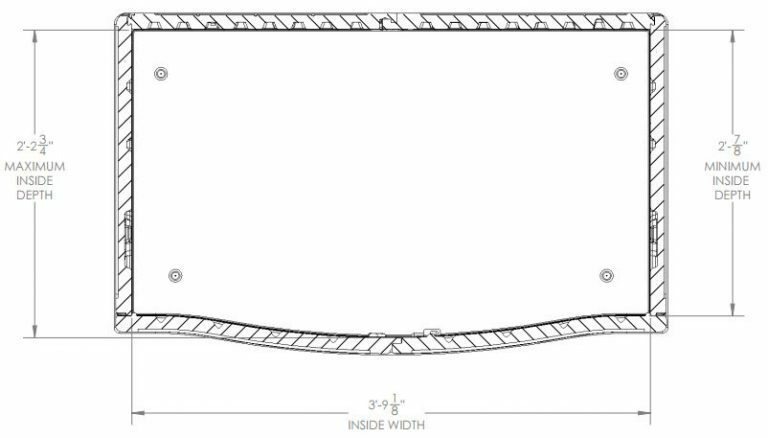 Incorporated into the lid are two pistons either side providing an easy opening mechanism delivering a stay open design feature. Upon lifting the lid the pressured gas takes over automatically opening the top whilst aiding the soft closure providing support preventing the full weight slamming down and trapping fingers. 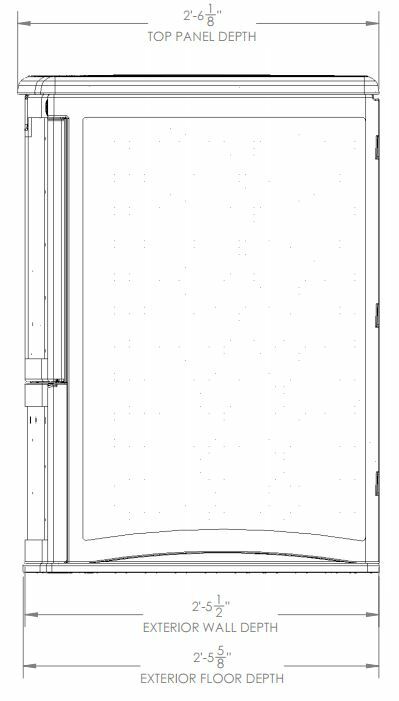 The doors open independently of the lid however upon closing all three doors, a knob positioned at the top of the right hand door is turned to ensure the closure of all three doors simultaneously whilst designed for a padlock enables securing the 3 door locking system. Internally, two shelf supports are provided and one wire shelf supplied, although most tend not to use shelving as accommodating bulky cushions is priority however the option is there to use for additional storage requirements if desired. Suncast have purely focused on designing an attractive wicker display to complement any outdoor space such as a patio, BBQ area or balcony whilst combining a capacious protective storage facility for outdoor seating cushions with a standard bar height for entertainment purposes. With the lid working independently to the doors the deliverance of a flat table-top surface paves the way for accommodating drinks, displaying ornaments and playing music producing the description to serve as an entertaining station, providing the perfect accompaniment for a backyard oasis. Feedback received through reviews flows through quite impeccably. Purchasers adore the stylish wicker presentation whilst amalgamating the protective storage services for bulky seating cushions with a decent height for entertaining benefits. The stay-dry internal atmosphere preserving delicate fabrics after rainfall receives waves of positivity. The majority use this amenity for cushion storage and patio accessories however a few use it to store gardening equipment too, it depends on one’s choice of service. Suncast vertical deck box measurements regard 195 Gallon storage capacity. 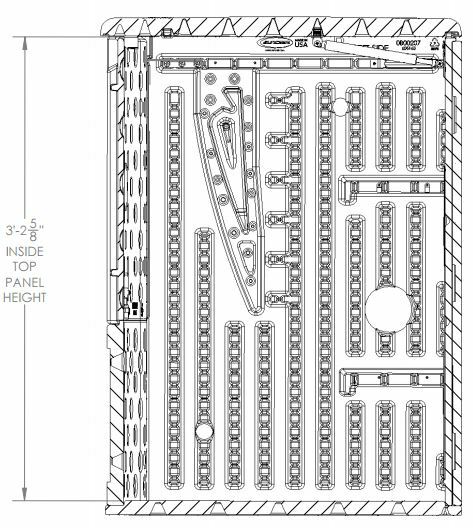 External and internal dimensions are presented below to check against seating cushion storage and desired location. Assembly is fairly straightforward however it does take longer than the low height deck boxes due to the larger size and thicker conformation. The dual walled skin providing rigidity encasing the unit requires screwing together to accomplish stability after interlocking and clicking into place plus additional parts like the pistons, hinges and security clasp all require securing with screws. Constructing regards working your way through the illustrated steps in order paying particular attention to which way round the parts are fixed whilst making sure the correct parts are fitted, identified in the instructions. Common Household tools will construct this unit. The base has confused a few, trying to fasten the panels with the base upside down so it’s worth inspecting the instructions carefully. 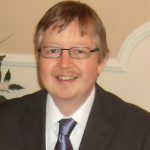 The majority however have slowly worked through assembly without a hitch supplying feedback saying the final result is definitely worth construction time. 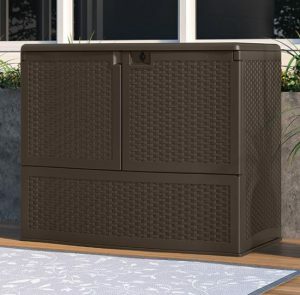 Suncast’s vertical deck box combines an abundance of protective storage space with an entertaining station destined to shelter a whole plethora of outdoor seating cushions whilst located on a patio, barbecue area or balcony exhibiting exquisite style with its wicker effect facade. Preservation of storage is priority and this box delivers creating a dry internal ambience whilst surviving the downpours. 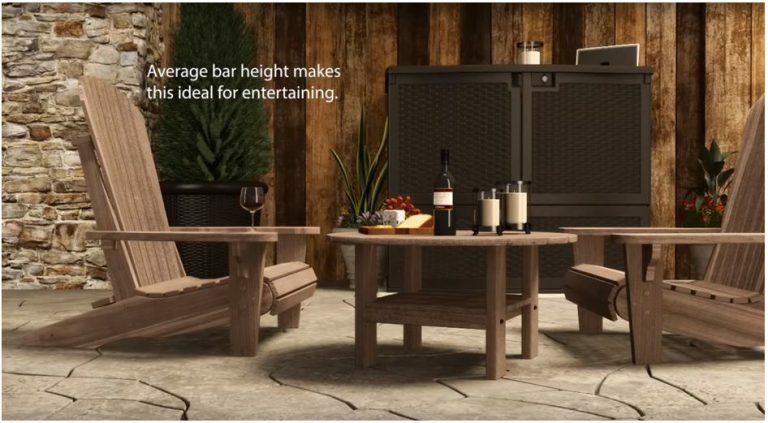 Entertainment-wise, the standard bar height and flat topped surface allows usage for table-top services, purposely designed for accommodating drinks, ornaments and music equipment. Access is superb through the triple door entry / lockable system however the benefits favour each door and lid working independently. An easy opening mechanism by virtue of the pistons creates the stay-open design whilst supporting the heavy lid weight delivers a softer closure preventing accidents. Amalgamating all these features with the additional benefits regarding resistance to decay, rot and weather depreciation, an effortless to clean surface and the 5 year limited warranty provides the attraction and confidence of quality. No wonder it’s so popular. 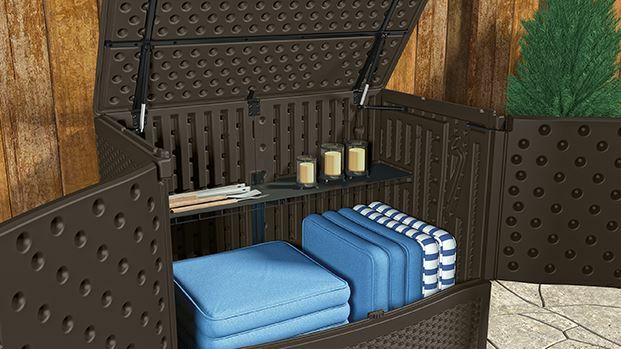 Thanks for reading Suncast’s Wicker Storage / Entertaining Station review. I there’s any questions relating, please ask in the comment section below. Always happy to help. My father just got one similar box for the broom, and other cleaning tools which were taing up too much space inside. 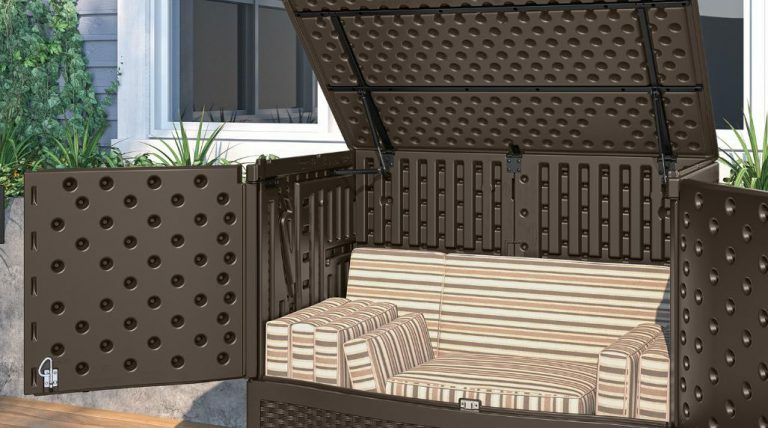 I’ll tell him to check this vertical deck box right away, since the problem is always the rain and humidity on the cushions, and this is a very good and practical idea to store them and keep them dry. 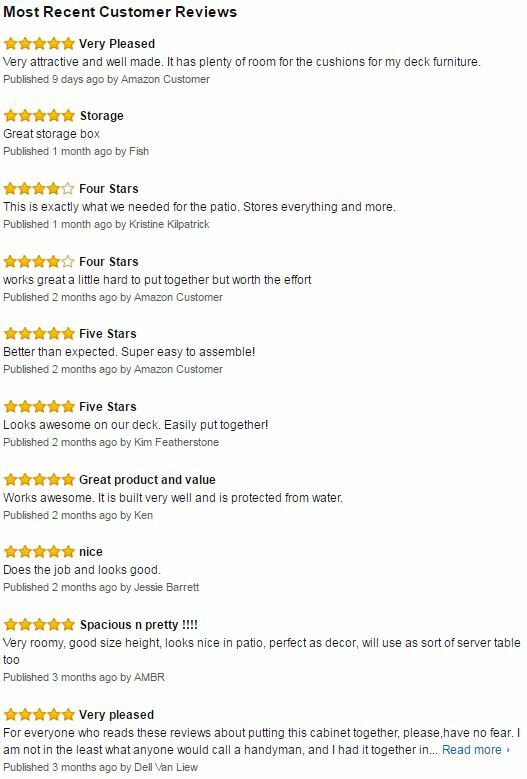 Thanks a lot for the thorough review, very helpful! Thanks for dropping by and reading about Suncast’s Vertical Deck Box. These types of deck box are so useful for storing the likes of brooms and cleaning tools which tend to scatter the home taking up valuable storage space enabling you to organise the home better. 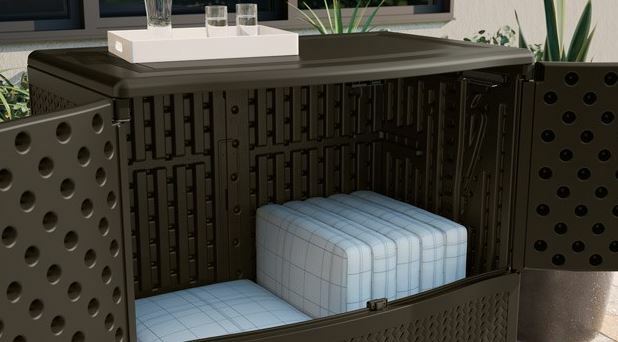 We’re over in the UK, although humidity isn’t too much concern for us, rain is however and the deck box which we purchased to store all the outdoor seating cushions has provided the solution concerning storage room hassles accommodating these bulky items indoors. We have found the interior has kept dry throughout the summer downpours keeping the cushions in perfect condition however come mid Autumn we empty the box and store in the loft as we don’t think it would be advisable to store delicate fabrics outside through the winter period. Once spring approaches we fill the box back up again for summer use. When it rains, I find myself running to grab my patio pillows to avoid having to dry them out for days! However with this option if the weather is calling for rain I can store them earlier without having to store them in my house. 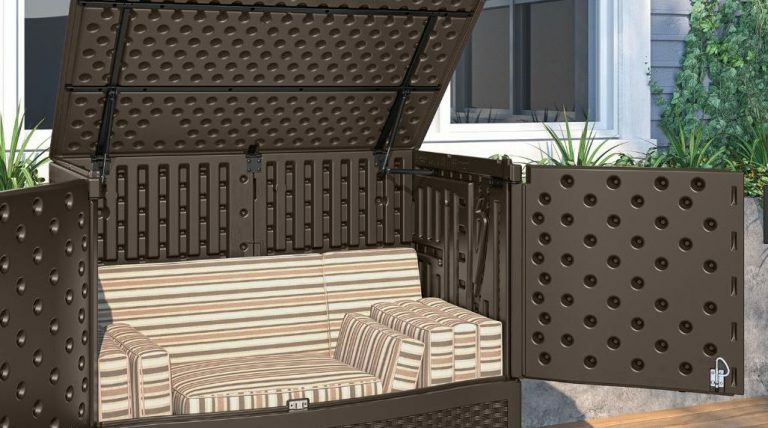 I love the fact that it comes “rain proof” and the storage would be great for other things I have on my patio. Not to mention I can use it for my backyard functions. It can act as a serving table. Is brown the only color available for this storage box? Hi, Thanks for calling in and leaving your message regarding Suncast’s extra large cushion storage solution with respect to their vertical deck box. Yeah, we’re from the UK and we receive far too much rain during the summer months. I understand the problems regarding running indoors and out to shelter cushions when the showers start. Nowadays however it’s just a case of opening the box and throwing the cushions inside, in 2 minutes the deck is cleared and the seating covers are protected, this solution for us has replaced indoor hassles simply due to the deck box convenience. These deck boxes are quite diverse in what to store, like gardening equipment, lawn supplies, swimming gear, BBQ paraphernalia and patio accessories whilst stood on a balcony or in a conservatory storing a whole host of outdoor gear, storage solutions are endless. However due to this extra large deck box size and vertical stance it’s more suited around a patio / backyard area storing bulky cushions whilst doubling up to provide an entertaining station with it’s standard bar height. 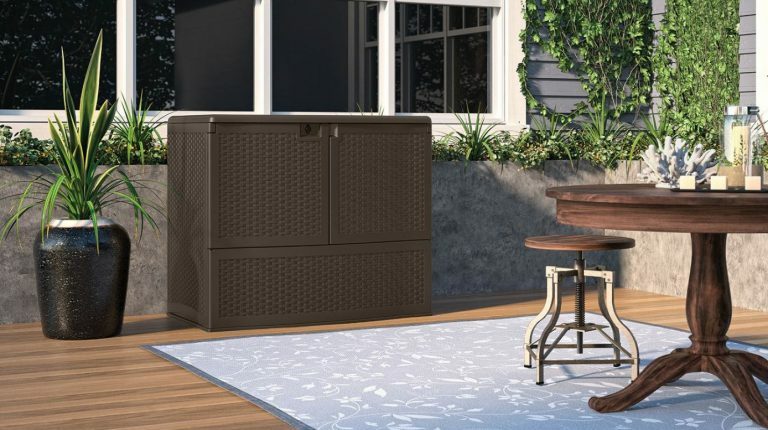 Java brown is the only shade available in this model as it matches Suncast’s wicker range if you’re looking for various outdoor patio furniture and storage solutions to match.